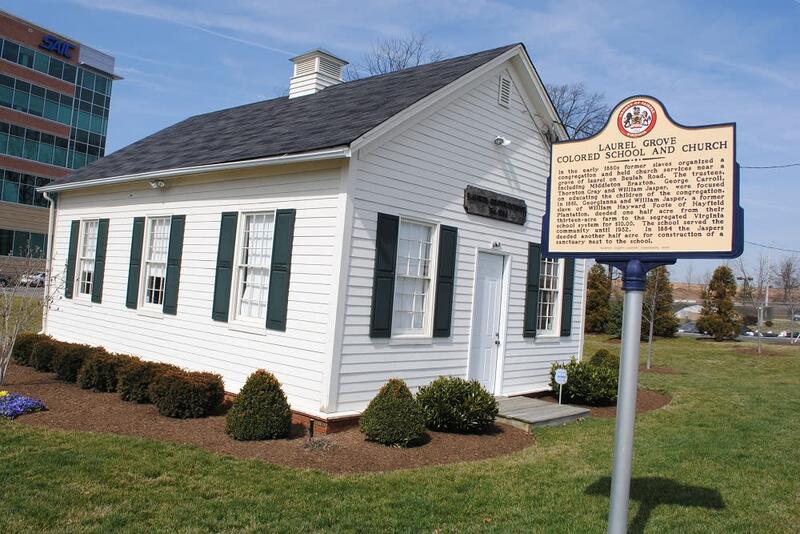 The African American experience is intricately entwined in the rich tapestry of Fairfax County’s history and in America’s story. 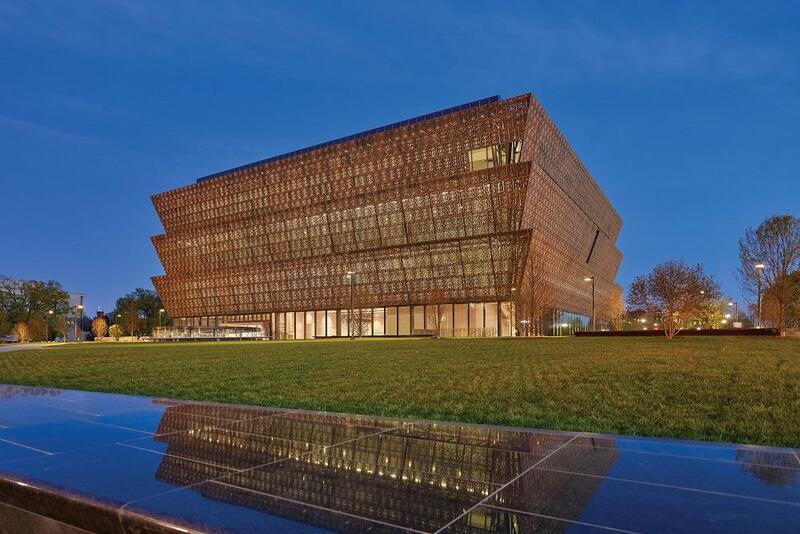 With a wealth of heritage sites throughout the Washington, DC and Northern Virginia region, take a journey to reflect on the sacrifices and vital contributions that African Americans have made throughout our history. Here are a few stops that should be on your list, not just during Black History Month, but throughout the year. 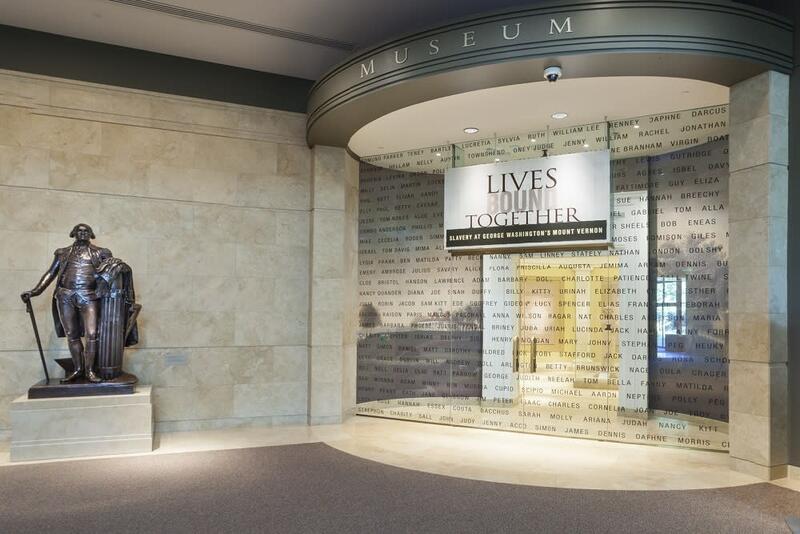 The only national museum devoted exclusively to the documentation of African American life, history, and culture, this national treasure explores the topics of history, culture, race, and social justice through thought-provoking collections, stunning exhibits, and interactive multimedia. Hot tip: Due to demand, timed-entry passes may be needed for this free museum during certain peak times and seasons. Be sure to check on passes in advance. The historic home of George Washington includes 25 interactive galleries and theaters featuring hands-on exhibits, slave quarters, and memorials to the contributions of 18th century slaves. 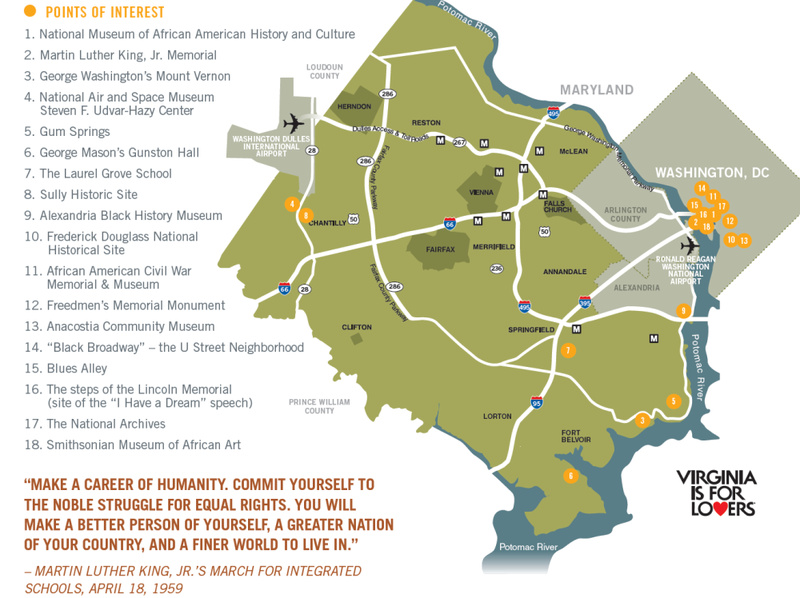 Hot tip: Don’t miss the current Museum exhibition on slavery at Mount Vernon: Lives Bound Together. It’s open through September 2020. 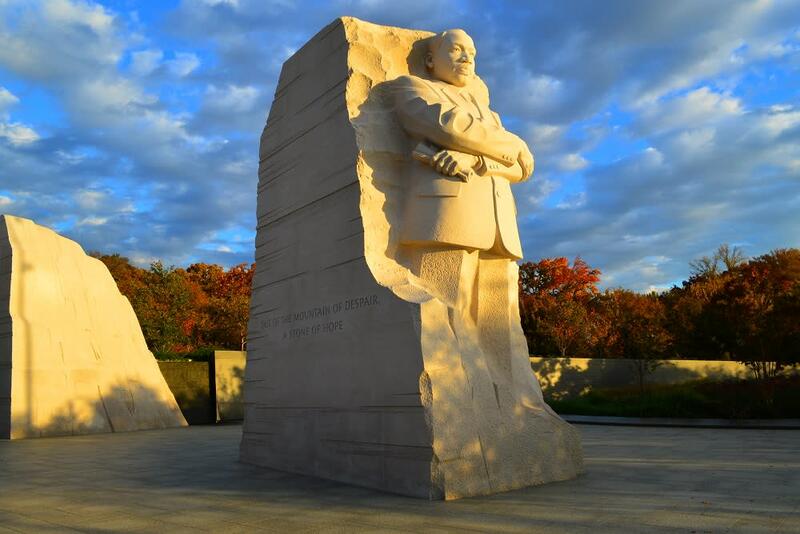 Honoring King’s life and legacy, this is the first memorial on the National Mall devoted to a citizen activist for civil rights and peace. The MLK, Jr. Memorial is a tribute to a man of conscience, the freedom movement, and his message of equality, justice, and love. Hot tip: Combine this stop with a visit to the steps of the Lincoln Memorial, where King gave his famous “I Have a Dream” speech. 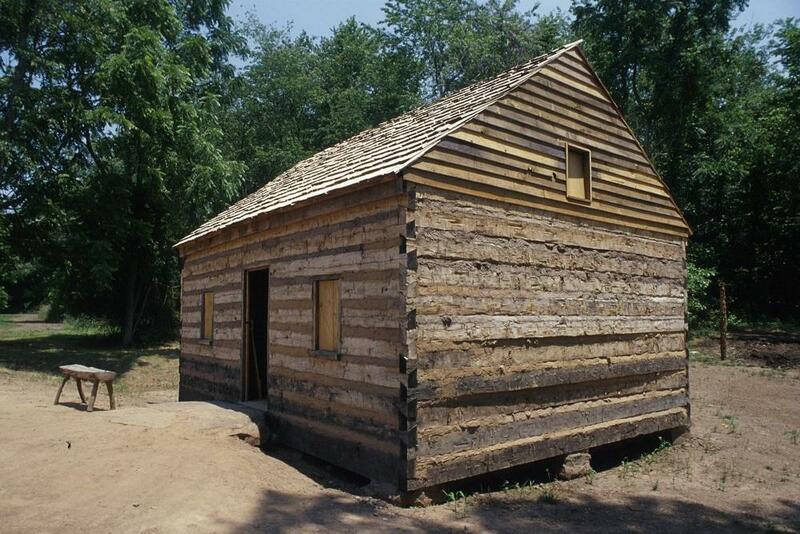 Gum Springs is a town of 2,500 residents that was established in 1833 by West Ford, a freed slave. It became a haven for former slaves, both freedmen and runaways, creating a self-sufficient community that thrived into one of the oldest African American communities in the United States. 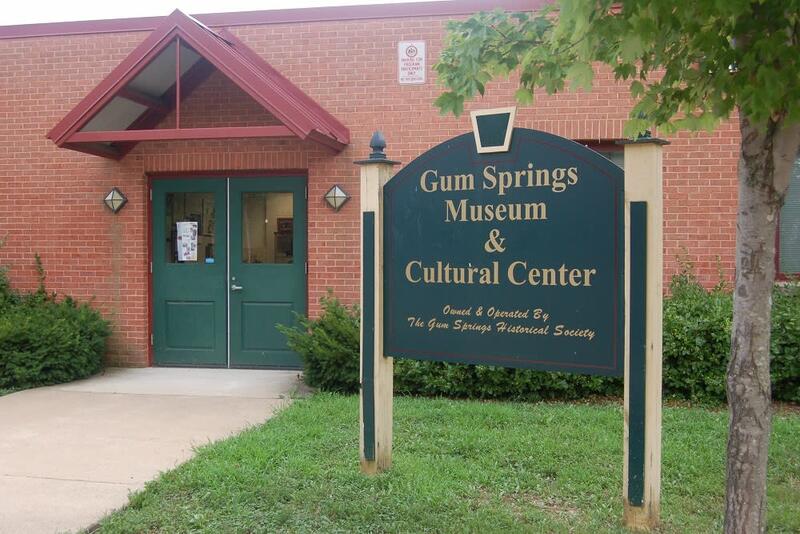 Hot tip: Visit the Gum Springs Historical Society’s Museum & Cultural Center, open Monday-Friday from 6-8pm and Tuesdays/Saturdays from 1-3pm. It’s advisable to call to confirm hours before visiting. 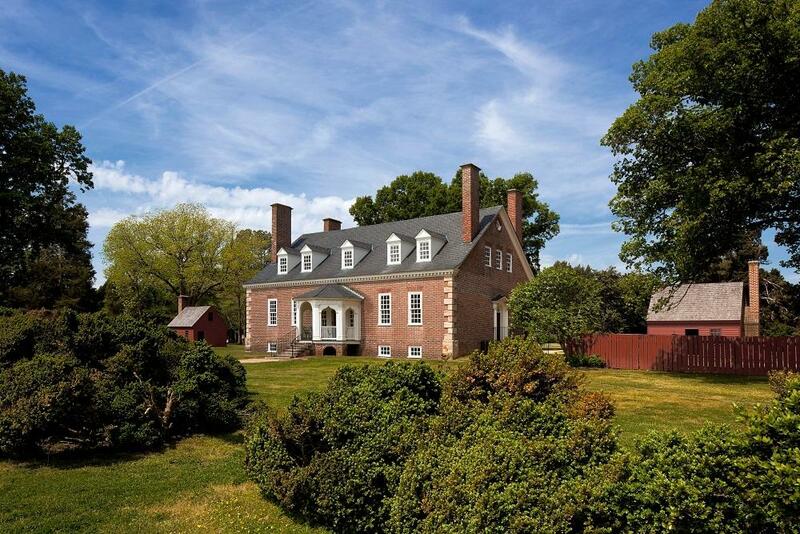 Located not far from Mount Vernon, Gunston Hall is the historic home of George Mason, the outspoken proponent of civil liberties and author of Virginia’s Declaration of Rights, yet also a former slave owner. This sprawling plantation includes restored structures and interpretative actors throughout the grounds that depict the varying contributors, including slaves, that made the 18th-century household work. Hot tip: Read more about this Founding Father’s complicated relationship with slavery before you visit, to get a better understanding of his viewpoints. Hot tip: The schoolhouse is only open Tuesday, Thursday, and Saturday from 10am-2pm. On the National Register of Historic Places, Sully includes original outbuildings, representative slave quarters, and gardens in addition to the main house. Guided tours highlight early 19th century life of the family, their tenant farmers, and enslaved African Americans. Hot tip: Access to the park is free, but there is a small fee for guided tours of the main house. Be sure to check the event schedule for the day, as there are many programs and activities throughout the year. The world’s largest collection of aviation artifacts which includes tributes to the Tuskegee Airmen, the heroic African American pilots of World War II. 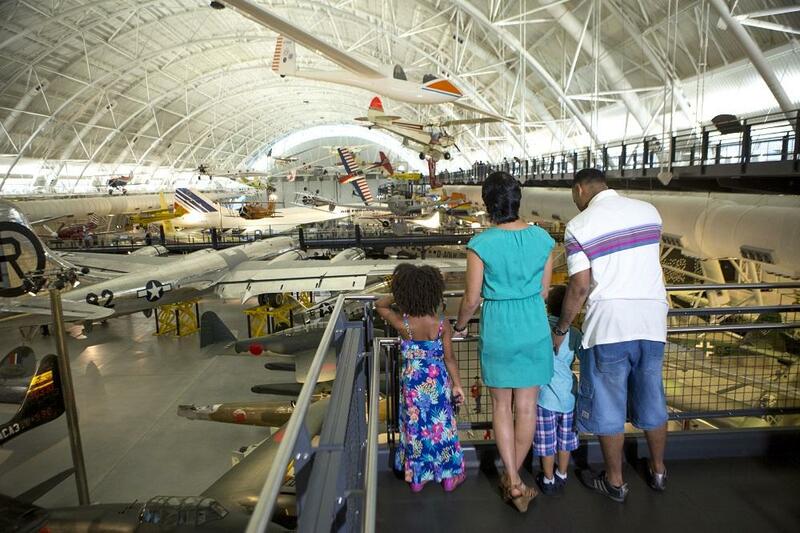 From the Space Shuttle Discovery to the world’s fastest jet, come see the world’s most famous aircraft and spacecraft. Hot tip: Don’t miss the Heritage Family Day event on February 10, 2019 – African American Pioneers in Aviation and Space: The Struggle for Equal Access to the Skies. Can’t make it? The Center’s sister-museum in Washington, DC will hold a similar program on February 9, 2019. 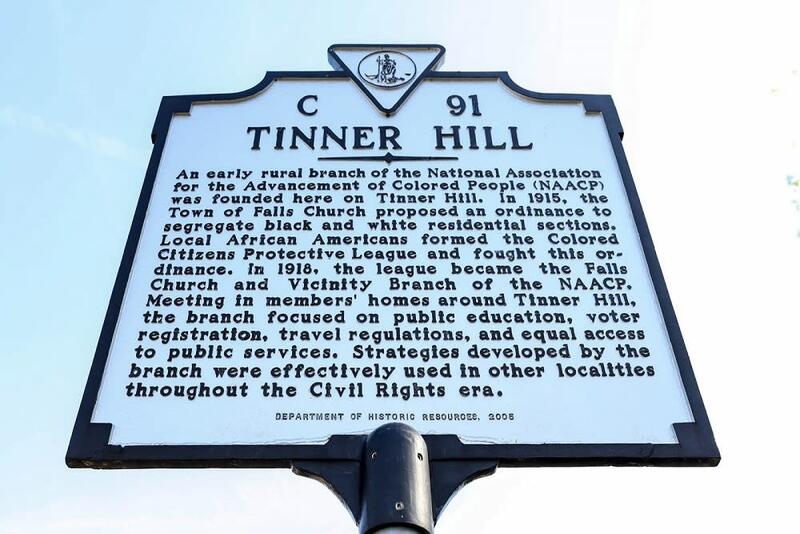 Tinner Hill is recognized as the location where the first rural branch of the National Association for the Advancement of Colored People (NAACP) was initiated in the United States. Today, a 15-foot monument constructed of pink granite honors the men and women of Tinner Hill who made this happen and nearby, visit the historic site and Zig Zag Monument, a sculpture that follows the original location of the segregation line. Hot tip: Every June, the annual Tinner Hill Blues Festival descends on Falls Church – the only three-day music festival in Northern Virginia. 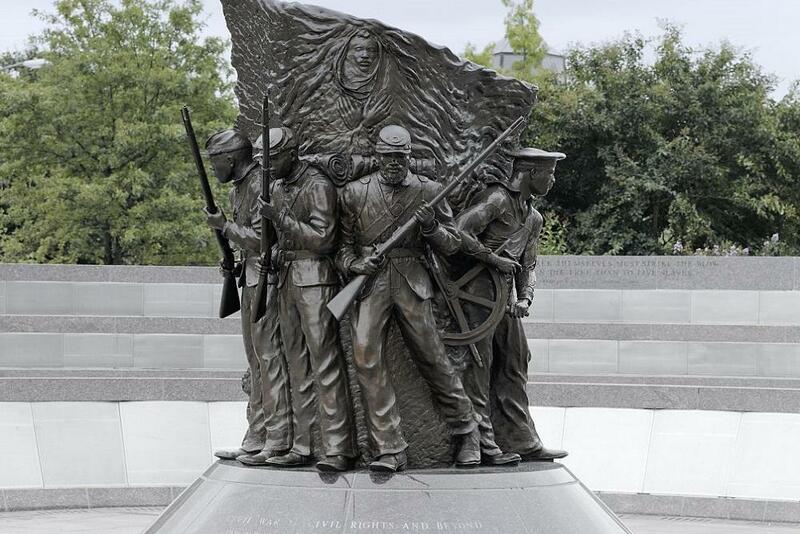 As the nation’s only memorial to African American Civil War soldiers, this site is inscribed with the names of more than 200,000 members of the United States Colored Troops who fought in the Union Army. Nearby, the museum tells the stories and preserves the roles these brave soldiers played in ending slavery and keeping America united under one flag. Hot tip: Keep an eye out for this museum to relocate to the historic Grimke School in the fall of 2020. 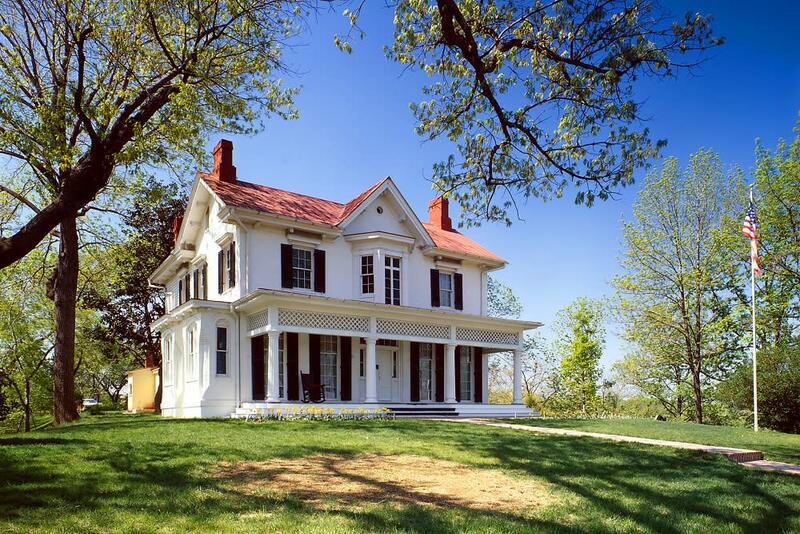 At Cedar Hill, the former home of Frederick Douglass, visitors gain insight into the man who was a leading voice in the abolitionist movement. Restored to its 1895 appearance, the house is furnished with original objects and guided tours are available daily (the only way to access the house interior). Hot tip: Photographers, take note: the grounds of Cedar Hill provide a spectacular view of the Washington, DC skyline. 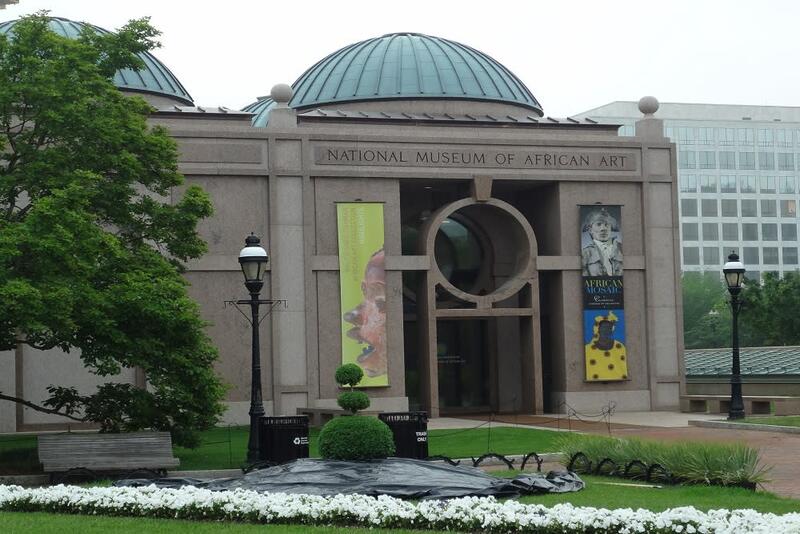 America’s only museum dedicated to the collection, research, conservation, and exhibition of traditional and contemporary African art. Docent-led tours are available throughout the week and special events occur throughout the year. Admission is free. Hot tip: Exhibits are always changing, so visit more than once! Did we miss a spot? Share your favorite places to celebrate African American history and culture below. Check our calendar of events for Black History Month events and programs happening all month long. Other than her native Philadelphia, there may be no other place in America that Ali loves talking about more than Fairfax County, Virginia. Go ahead, ask her about things to do in the area! At Visit Fairfax, she manages web/app and social media content as well as media/press outreach. When not advocating for tourism or traveling the world, you can usually find her at a local brewery or coffee shop, taking her sweet pup for a hike in the woods along with her husband, or theorizing about "Game of Thrones."